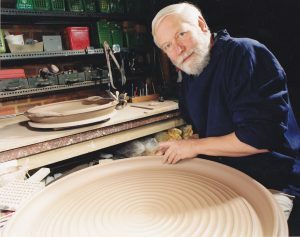 I now spend several months each year in New Zealand and have enjoyed visiting potters groups and numerous potter friends. 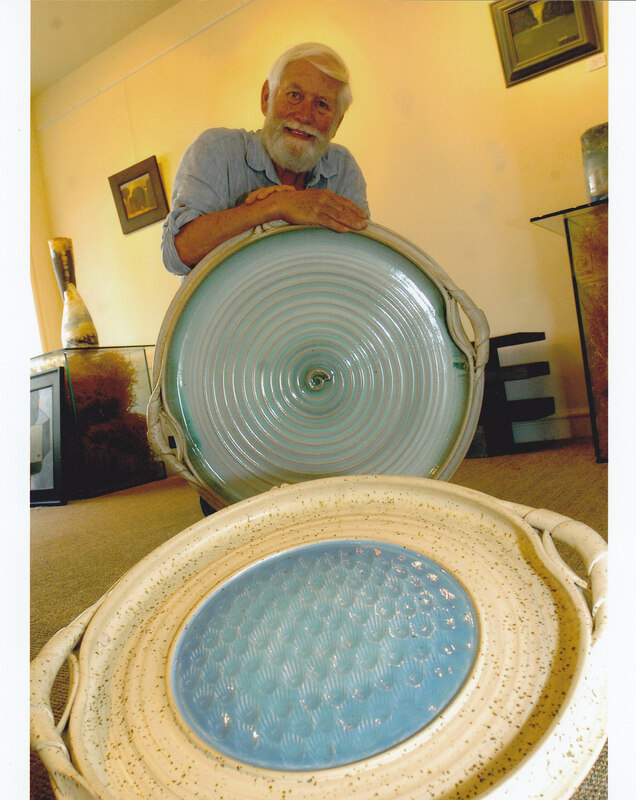 I have done many demonstrations around the country and been an Artist in Residence at Driving Creek Railway and Potteries in the Coromandel. 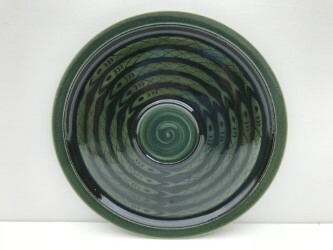 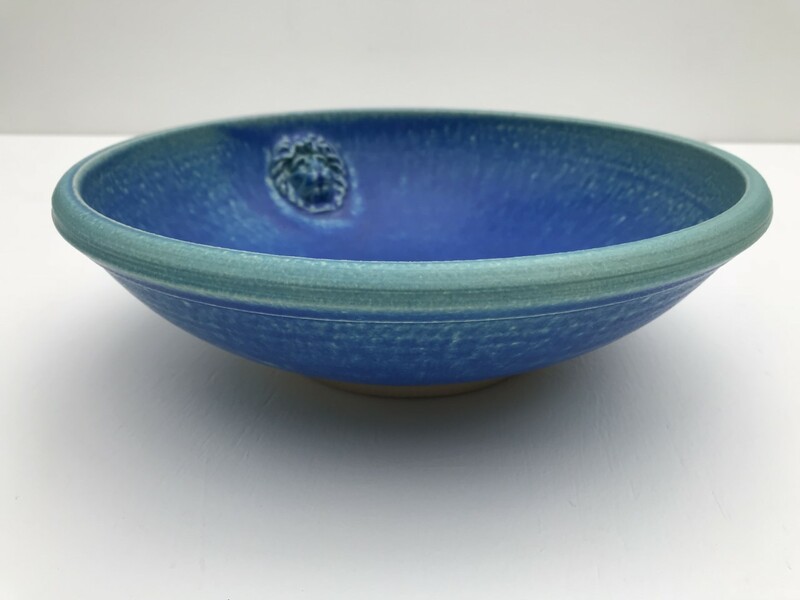 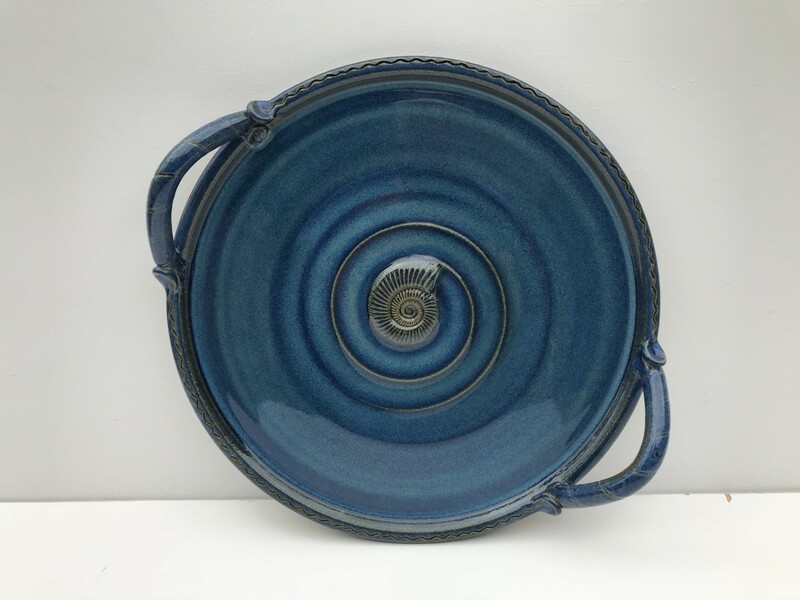 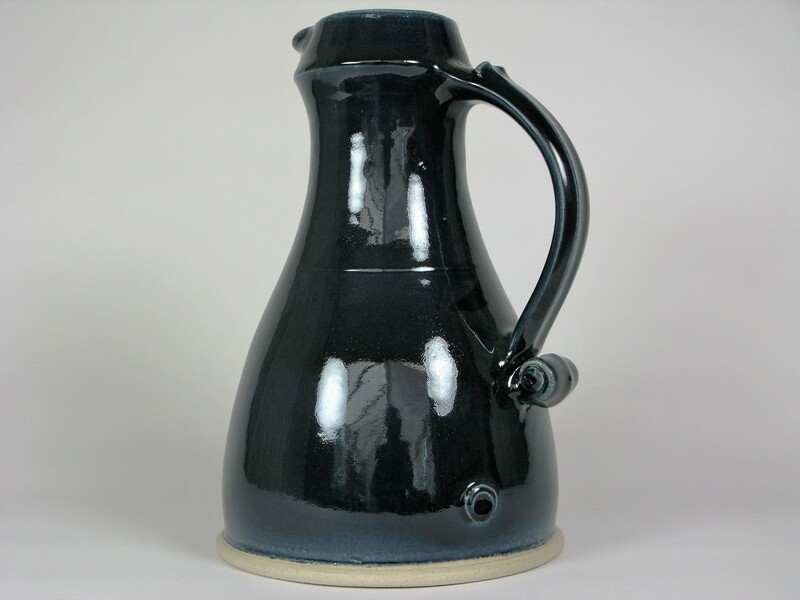 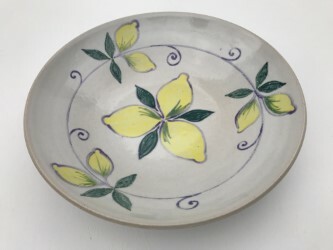 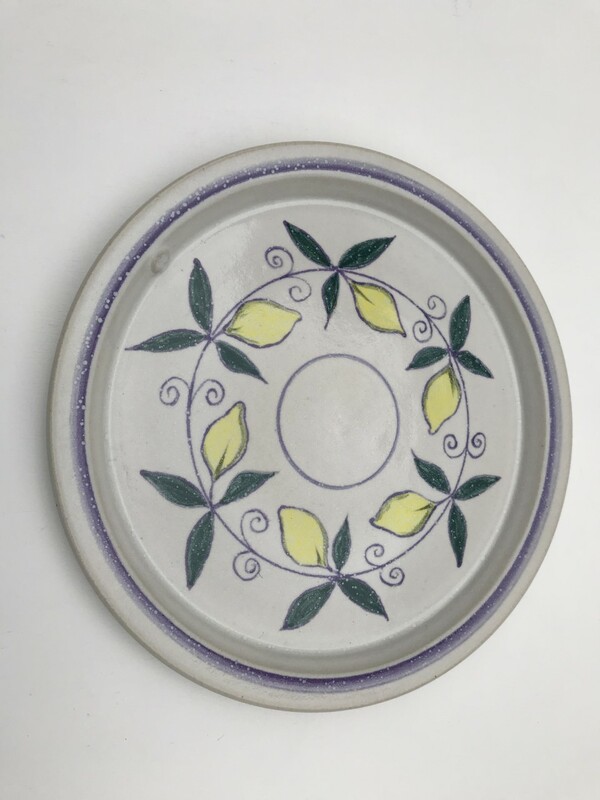 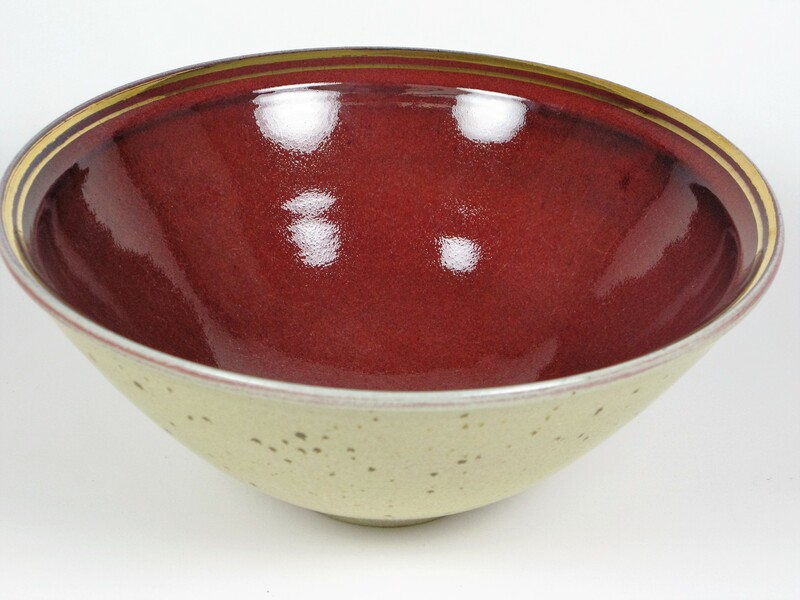 I am a member of London Potters, New Zealand Potters and a Life Member of Southern Ceramic Group. I am also an Academician of the South West Academy of Fine and Applied Arts.